Want to meet the NinjaBee devs? Want to play A World of Keflings with us? Let's do it! 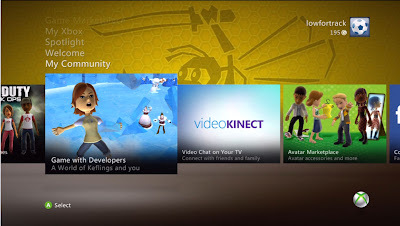 This Thursday, Feb. 3, NinjaBee is the featured developer for Xbox Live's "Game With Developers" event. Come play A World of Keflings between 8 p.m. and 11 p.m. EST on Thursday Feb. 3. We'll be in and out of LIVE multiplayer games. So come find us. 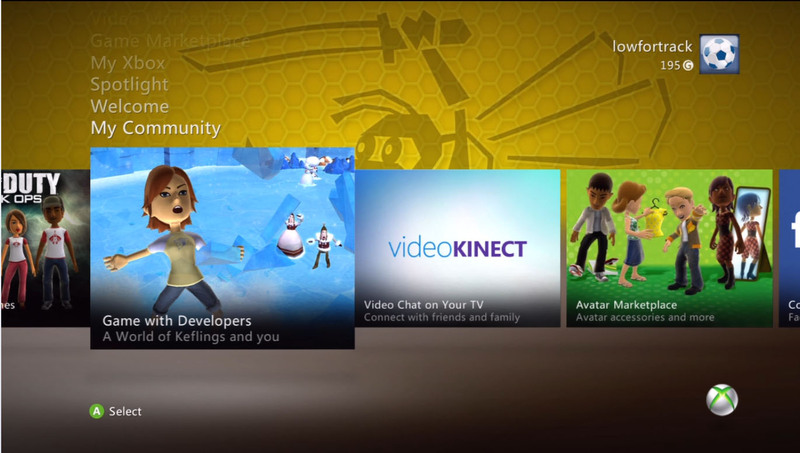 Our gamertags are listed on the Dashboard in the 'Game with Developers' window you see pictured above. If you don't already know how, here's how to browse through and join a Keflings LIVE multiplayer game: Just load up A World of Keflings and select 'Play Game' from the main menu. Then select 'Join Xbox LIVE Game' followed by 'Custom Match.' Then select 'Any Story.' This will bring up a list of games for you to choose from. Find an available game and jump on in. Can I use windows 10 install to play xbox live multiplayer with xbox360? Is there any chance I can play xbox live games on Windows 10 and join up multiplayer with xbox live on xbox360? Well, that'll depend on the specific game. I don't know of any that support this yet, but there might be some, and it seems like the direction things are going! It's not specifically supported in any NinjaBee games, currently.